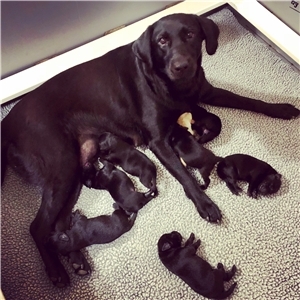 Pointing Labrador Retrievers for sale. 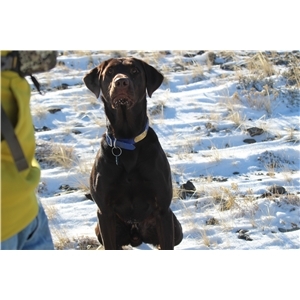 We specialize in training our pups to hunt upland game, water fowl - and their expertise is in shed hunting. 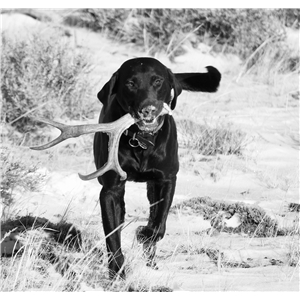 Our dogs have STRONG Bloodlines, tremendous prey drive, nonstop motors, highly intelligent, easy trainers. These dogs will do whatever you ask of them, and they are excellent ladies and gentlemen in the home. 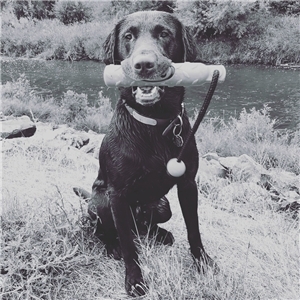 We only purchase breeding dogs who have at least three generations of health clearances and sire and dams of litters we purchase from must be titled working dogs (APLA 4 Time Grand Master Point Retrievers, AKC Master Hunters and/or UKC Hunt Retrievers). 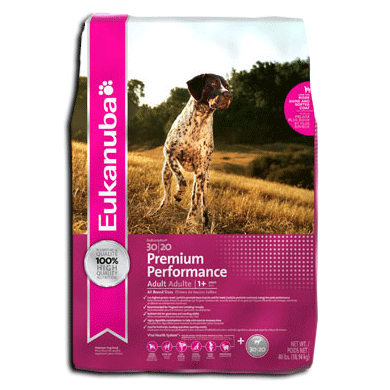 Our pups come current on their shots, dew claws removed and a 30 month health guarantee. When pups turn five weeks old, we start working with them on retrieving and introducing them to shed and bird scent. You can find us at www.facebook.com/antlerpointgundogs for testimonials and past puppies sold as well as more information about our current litter.